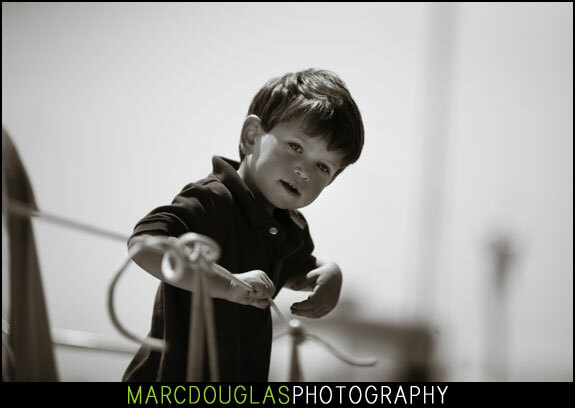 I am just busy editing quite a few weddings at the moment. 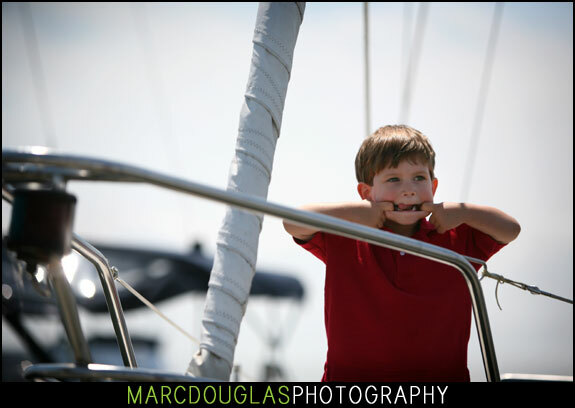 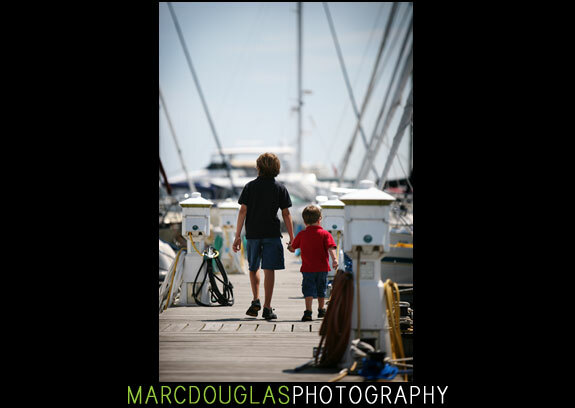 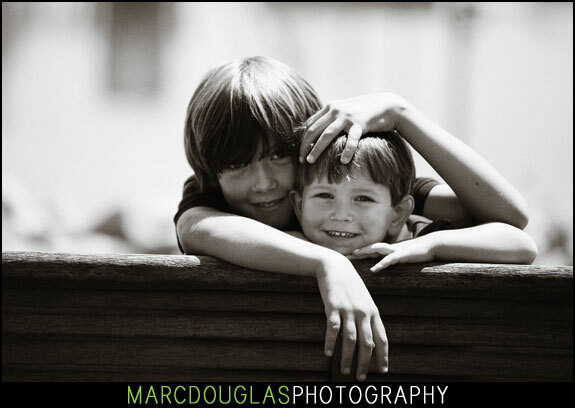 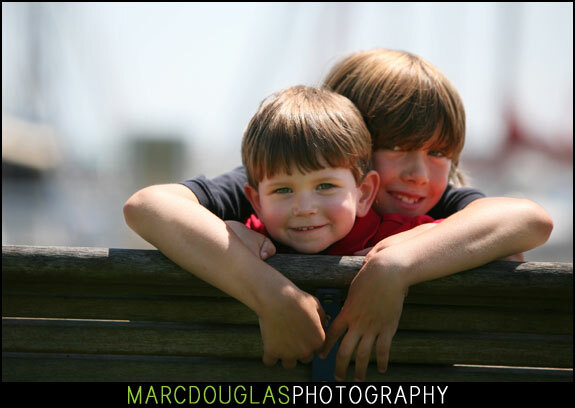 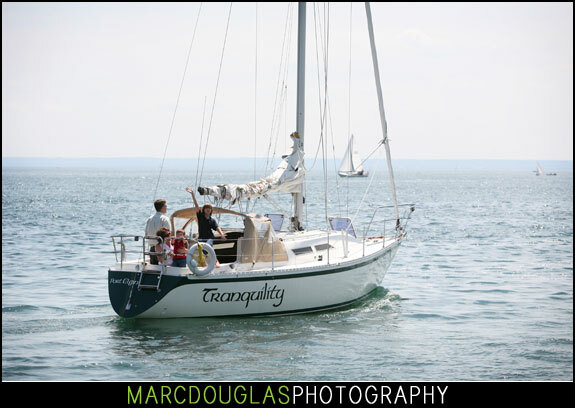 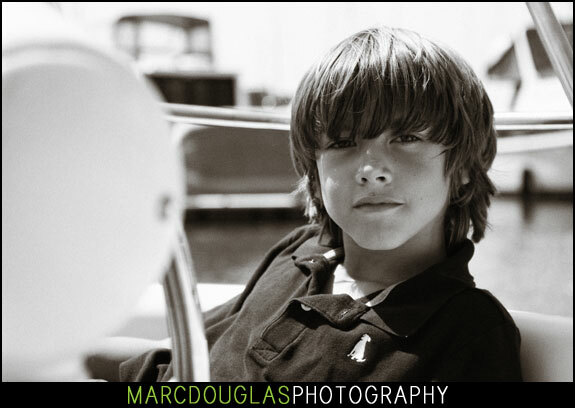 So stay tuned for those, but here is a recent photo session with two sea-worthy brothers Max and Nicholas. 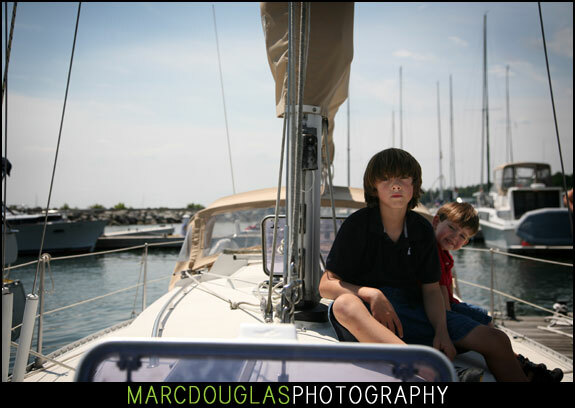 These two boys know their way around a boat pretty well. 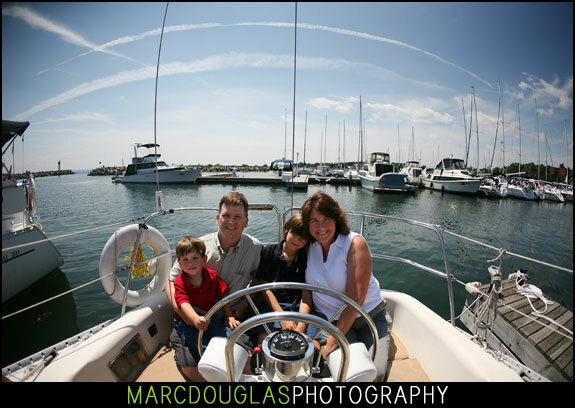 I shot these on a beautiful afternoon in Oakville.